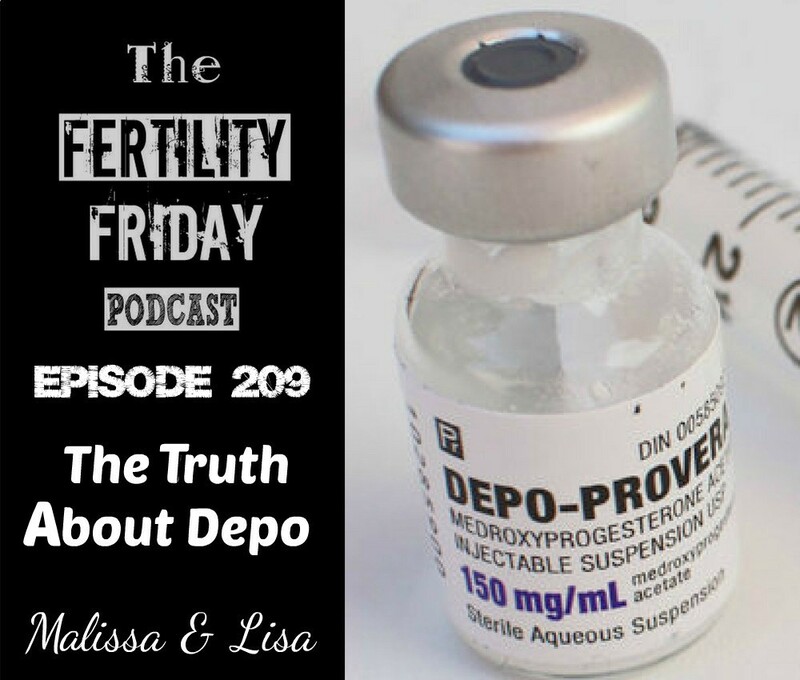 This episode is sponsored by my 10 Week Fertility Awareness Mastery Group Program. What side effects did Malissa experience while taking the shot? How did the shot affect Malissa’s libido? How long did it take for Malissa’s period to come back? What was Malissa’s previous history with hormonal birth control? Why your cycle is important even if you never want to have children?